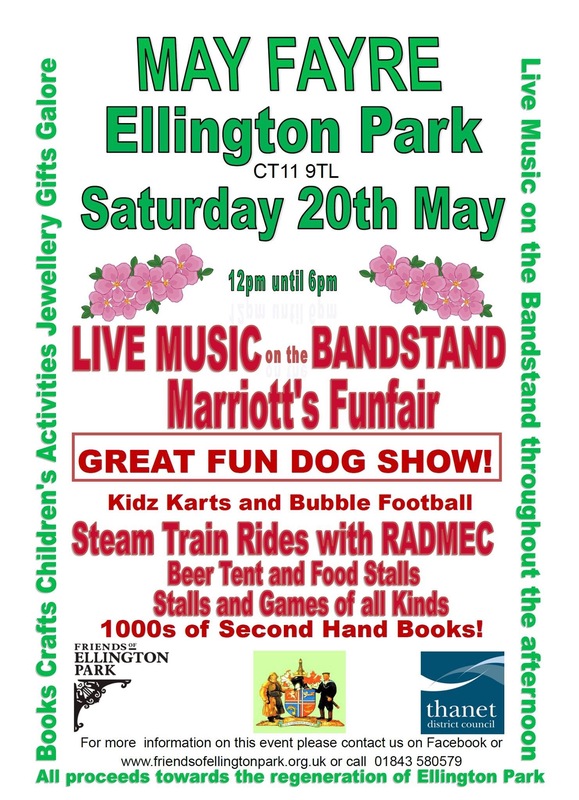 A few weeks ago, I met up with friends and attended Ellington Park fair in Ramsgate. I love this park, it’s a lovely space and only a 10 minute walk from the harbour. It’s a great play area to let your children let off some steam, has a play area for smaller kids, lots of shade, a band stand for entertainment in summer and an old little train track, which you used to be able to take your kids on and ride. Ellington Park is supported by a group of volunteers who work together to make this park amazing. The Friends of Ellington Park was founded in February 2010 by two local Police Community Support Officers who were concerned for the Park’s future as a safe and thriving environment for all. It was reported that 7k visitors came last year to the event. I could tell you how many people walked through those gates, but there were so many people and you forget just how big Ellington Park really is. The fair supported by Ramsgate Town Council and Thanet District Council, even brought back their famous steam train for families to enjoy around their unique model railway. The live music was great and there was a dog show, but somehow we missed out on it. Good fun and free on charge. Will definitely be going next year.